Professor Walker’s research program integrates socio- and cross-cultural psychology and leisure theory. He is particularly interested in how culture and ethnicity affect leisure behaviour (e.g., need satisfaction through, motivations for, constraints to, experiences during, and outcomes of, leisure). 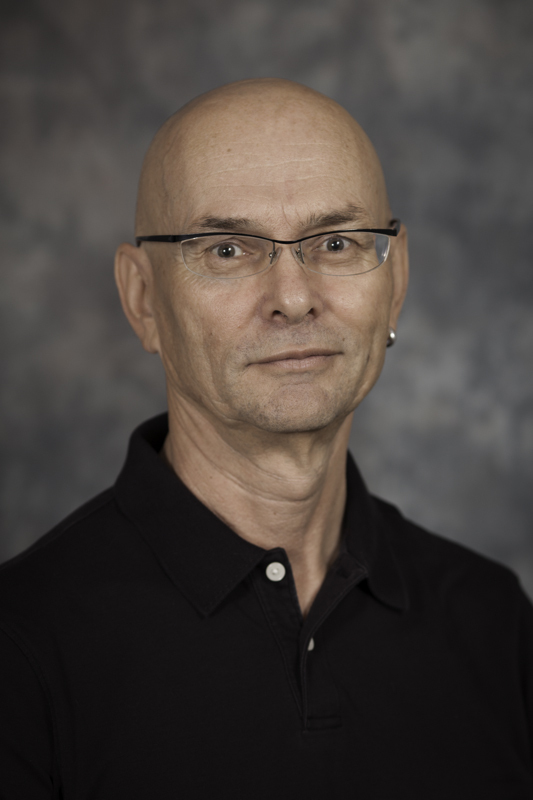 To date, Gordon's research has focused primarily on Japanese, Chinese, Chinese/Canadian, and British/Canadian people's leisure, with funding from the Alberta Gambling Research Institute and the Social Science and Humanities Research Council of Canada. In 2009 he was elected as an Academy of Leisure Sciences Fellow. In 2011 he co-authored the second edition of A Social Psychology of Leisure with Doug Kleiber and Roger Mannell; in 2014 he co-edited the book Race, Ethnicity, and Leisure with Monika Stodolska, Kim Shinew, and Myron Floyd; and in 2015 he co-edited the book Leisure Matters: The State and Future of Leisure Studies with David Scott and Monika Stodolska. Professor Walker is no longer accepting any new graduate students. Gordon pre-retired July 1, 2017 and is now working 50%. He will fully retire June 30, 2019.